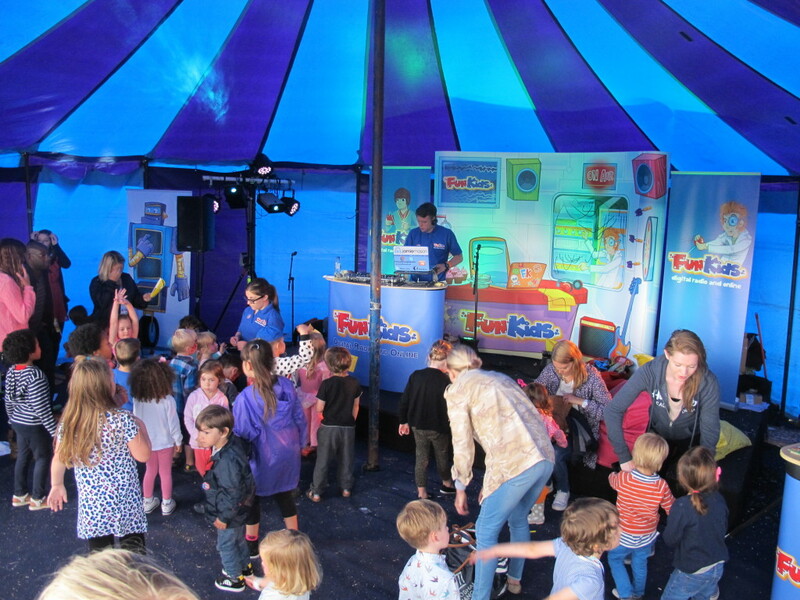 UK’s biggest kids festival Lollibop heads to Hatfield House! The sun’s shining so we’ve started putting together our plans for summer and Lollibop’s on the list. It’s the UK’s biggest festival for kids and they’ve just announced where it’ll be held this year – Hatfield House! This is a gigantic estate in Hertfordshire that used to be the home of many royals, but now it’ll be the home of top music, CBBC stars and loads more cool attractions. The gardens of the house are massive and Lollibop will be announcing the acts that’ll fill it soon! Click here to find out more about Lollibop!